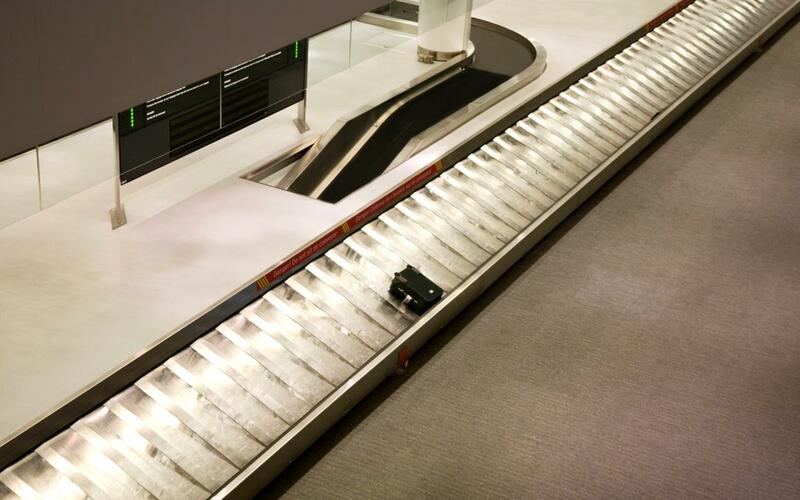 A suspicious bag found on the baggage carousel shut down Brisbane International Airport in Australia on Wednesday. The black duffle bag had the words “Bomb to Brisbane” written on it, Yahoo 7 News reported. The bag, instead of being a nefarious threat, was actually a passenger’s simple (and careless) attempt at making sure their bag got to the right place. The passenger traveling from Mumbai, India, which was also written on the bag’s note, wrote “Bomb” to indicate Bombay. Mumbai’s former name was Bombay and the city’s airport is still coded as “BOM.” So, the note saying “Bomb to Brisbane,” was actually just to indicate the bag was to go from Mumbai to Australia. Even though this bag ended up being an innocuous mistake, airport security must take any suspicious bag or possible threat with utmost sincerity. Even making jokes about bomb threats can be punishable by law. The confusion over Mumbai Airport has also caused confusion and false alarms before. Back in January, a man was arrested for checking his flight status.